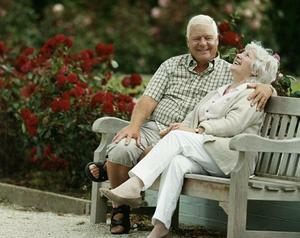 We at Angel's Touch want to be more than just a retirement and assisted living home. We've been caring for our residents in the tri-state area for over 24 years. We want our residents to feel safe and secure. 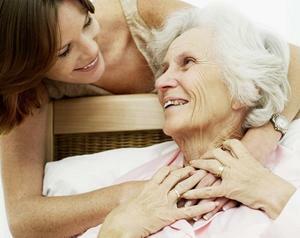 For this reason, the focus of our care is the dignity and individuality of the residents. The dignity of the individual is always the focus of our work. At Angel's Touch, we feel bound to the principles of humanity, tolerance and social equity and we regard self-determination as a person's greatest asset. This is reflected in our daily work with the residents. Angel's Touch Care home looks back at its long-standing tradition. We've been caring for residents in the tri-state for the last 24 years.